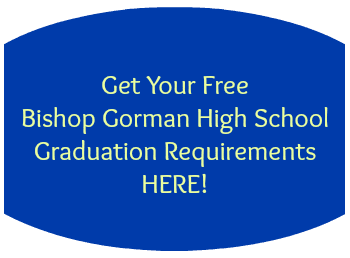 Thank you for your interest in the printable list of Bishop Gorman High School’s Graduation Requirements. Click the button on this page to print or download the list. Looking for a home near Bishop Gorman High School? Call The Ballen Group at 1-800-805-8354. Want to know how much your home is worth today? Check our free home value estimator. Call us at 1-800-805-8354 to discuss how we can help sell your home.